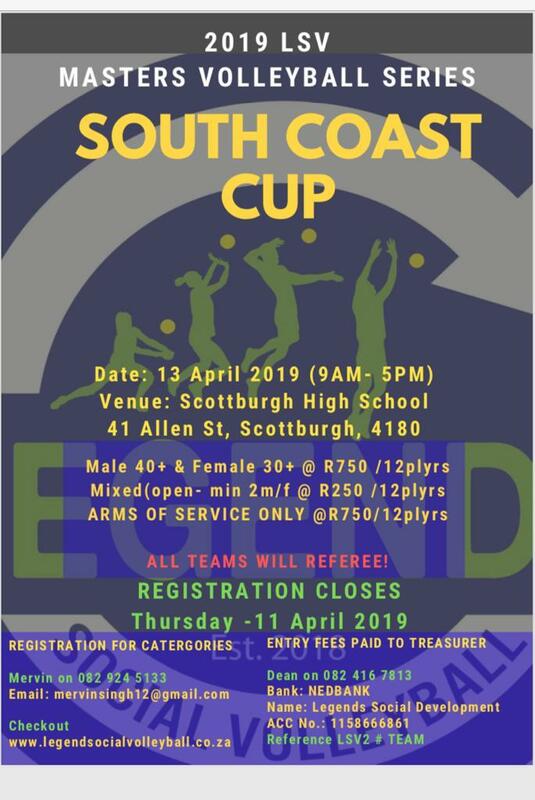 Legends Social Volleyball (LSV), pioneers in catering for social volleyball in KZN will be hosting a Social and Masters event in Scottburgh on the KZN South Coast on Saturday, 13 April (see attached advert). The professionally administered autonomous body has informed VSA that they had complied with all the necessary regulations governing such an event, inter alia, strictly adhering to the specified age categories for participation in the Masters Section which is over the age of 40 for men and 30 years+ for women. Given their undertaking VSA has given its blessing for its membership to participate in the event taking place at the Scottburgh High Schools Grounds. 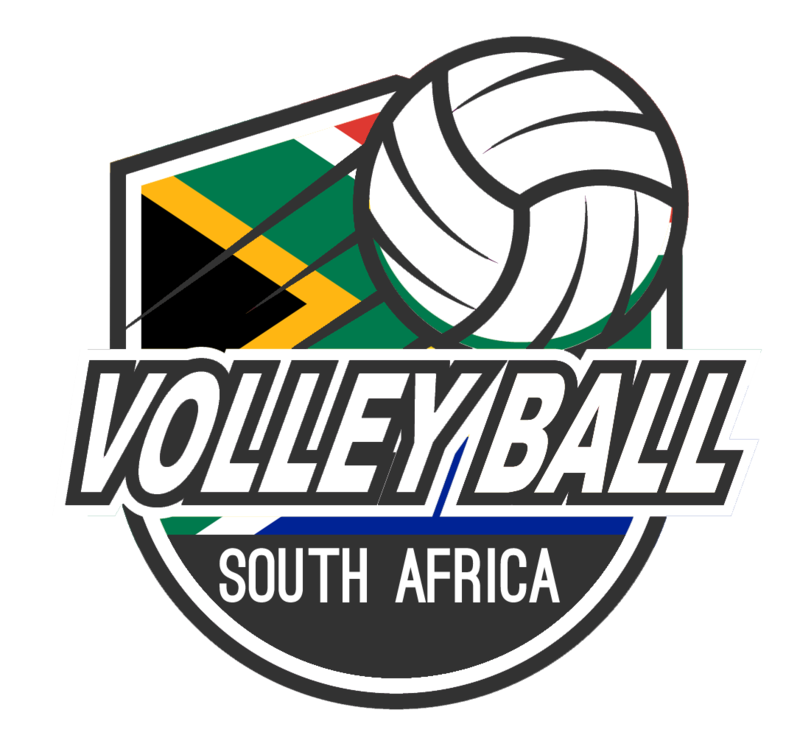 “ It is clear in the manner in which LSV had discussed the hosting of their Scottburgh tournament with VSA that they want to promote volleyball among the various communities in KZN with the best interest of the sport in mind,” said VSA President Anthony Mokoena.